It's important to realise a Graphic Designer isn't a Web Designer, although we are both! Graphic Designers specialise in logo design, print design and photo editing. Our Web Designers are Graphic Designers, but their expertise is making your design live in the web interface - and that's critical for your message to move and product to sell. Would it surprise you to hear that some designers can't 'draw'? Graphic Artists and Illustrators are full artists and love to create new images, from scratch. If your design needs a new sketch or drawing, or your brand needs a new mascot/ambassador or character, you need a Graphic Artist or an Illustrator. Don't worry, we have them all! Custom design means first class conversions. No templates, no confusion; just intelligently targeted marketing. Direct to the public wholesale skylights for DIY and the trade, Australia-wide. Hail proof skylights? Watch our sledge hammer video! The warm but sleek design for this online retailer of fine furniture, homewares & gifts required a customised eCommerce solution. Terry is Sydney's wall chasing expert. He created the Chasemaster site on our CMS - mobile friendly, with #1 Google rankings. 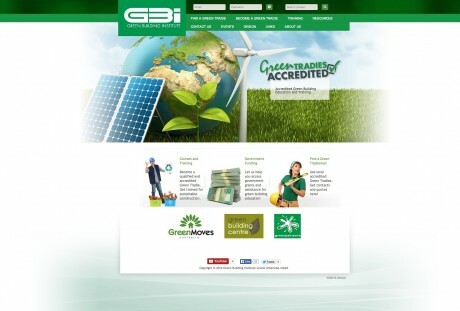 Find Accredited Green Tradies near you, plus resources for training and government funding. 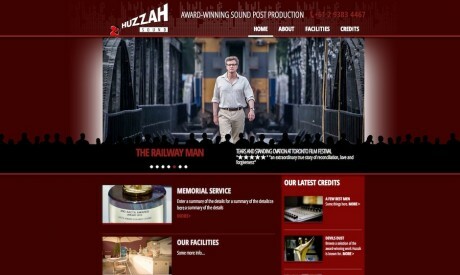 An exciting cinema and film sound post production studio in Sydney, with a website design as rich & delicious as the soundscapes they create. 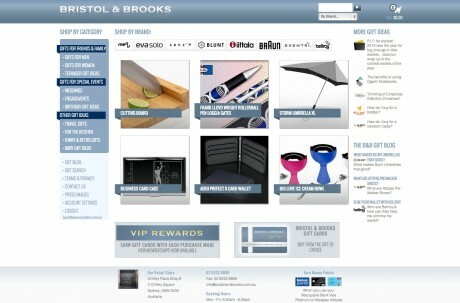 eCommerce site for Sydney CBD designer gifts & corporate gifts shop. Buy online, email marketing, discounts and gift vouchers. PayPal & credit card with 256-bit SSL. You Can't Beat Experience. 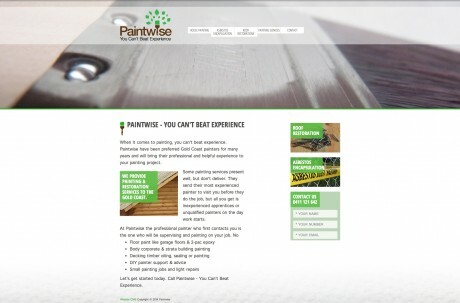 These Gold Coast painters needed a website design that was every bit as beautiful as their work. We think you'll agree. 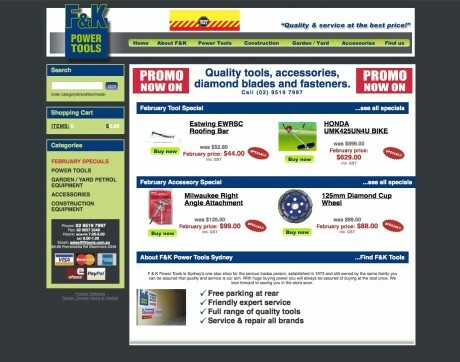 This eCommerce Sydney power tool store is simple but has proven itself in years of online sales. Nothing is more beautiful than a web design that sells. 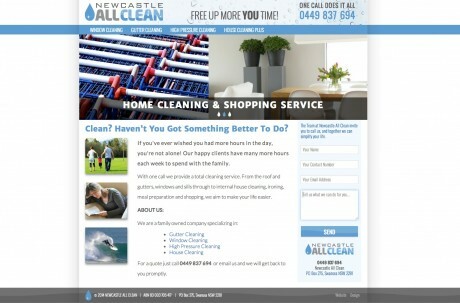 The newest gutter & house cleaners in Newcastle now have the crispest website design. 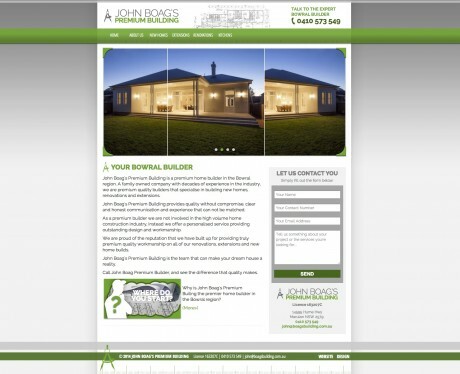 With the right feel for the target market, this design is built for conversions. The fastest growing national resource for painters in Australia - a great logo design on .edu.au.